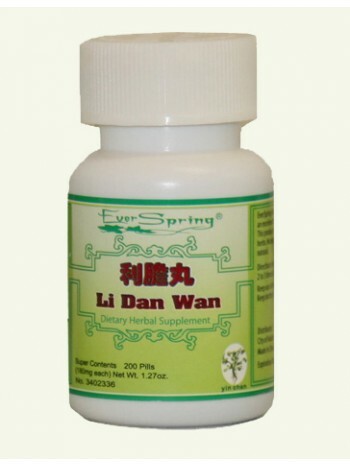 Li Dan Wan (Gallbladder Formula) – 200 ct. Product Code: Li Dan Wan (Gallbladder Formula) – 200 ct. This Traditional Chinese herbal formula clears away heat and stops pain. It is used to help with biliary tract infections, gallbladder stones, and colitis. This product is not intended to diagnose, treat, cure or prevent any disease.